I shared on my vlog channel recently that I had a set of velcro letters I had saved for over a decade. The letters came with a t-shirt that had a large velrco patch on the front. You could use the letters to spell out messages. 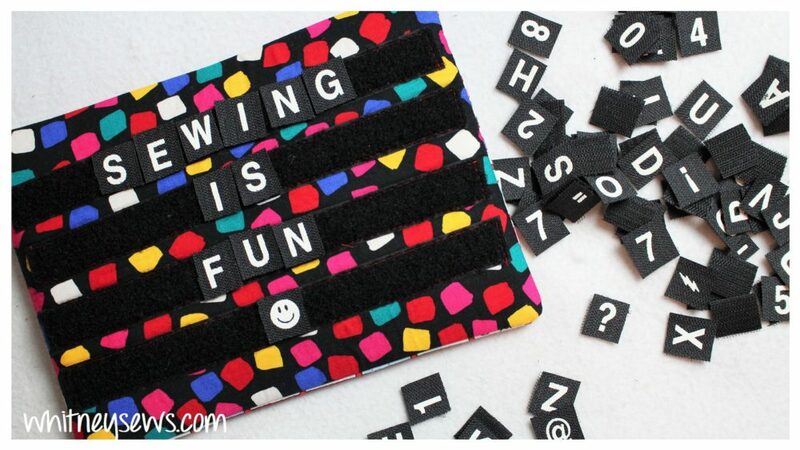 I wanted to repurpose the letters into something fun for my kids to play with. 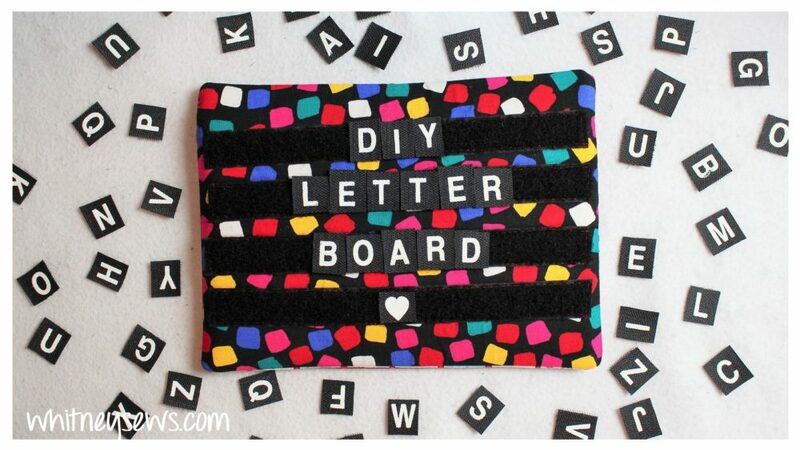 Several people asked me to share a tutorial for whatever I made, so here is the letter board bag DIY! One side of the bag has 4 rows of velcro where any message can be displayed and the other has a zipper pocket where the letters can be stored. The video also includes an easy way to make your own velcro letters. 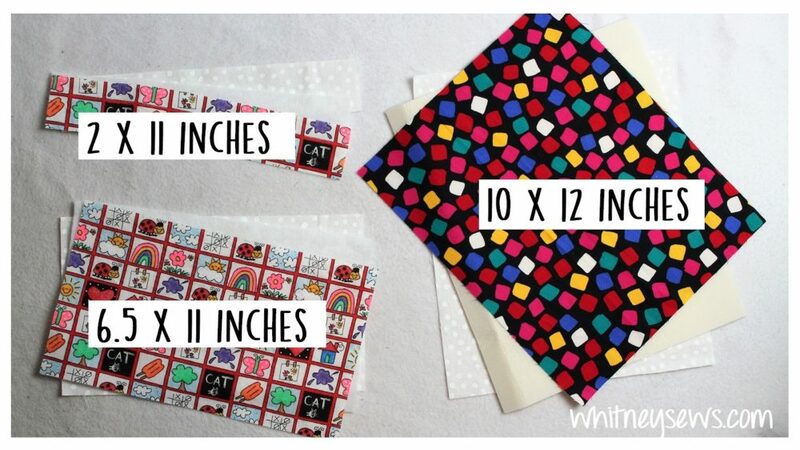 Check out the full step by step tutorial HERE! By the way, here’s those measurements again from the video in case you didn’t get them written down.